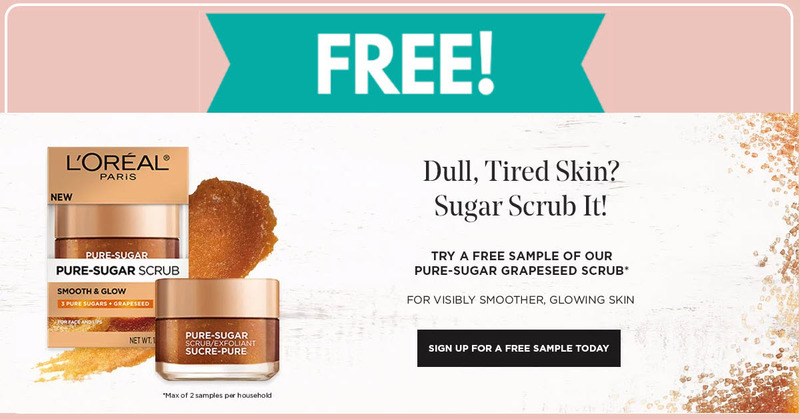 Home » FREEBIES » Free Sample By Mail of L’Oreal Pure-Sugar Grapeseed Scrub ! 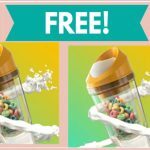 This sample is SO easy and if you sign up I promise you will get it! 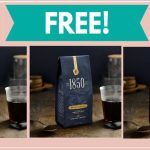 Just fill in your basic shipping information and in 6 to 8 weeks this freebie will arrive at your doorstep! [ CLICK HERE ] to get your Free Sample By Mail of L’Oreal Pure-Sugar Grapeseed Scrub!